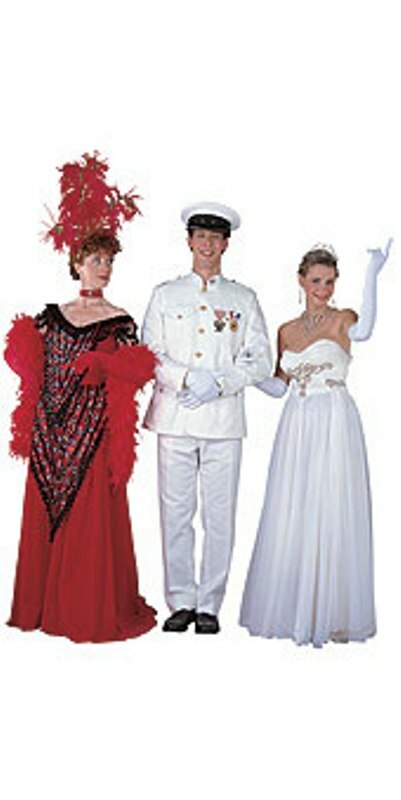 Look like you just came out of the stylish thirties era with any of our amazing costumes. Our old Hollywood and Gatsby collection of costumes will highlight your natural curves and make you look like the movie star you are. You can look like Errol Flynn or Marlena Dietrich or Carol Lombard and exude the casual elegance that is a perfect description of what the thirties era is all about. Or you may also come to the party as the Marx Brothers, Charlie Chaplin or Mae West. 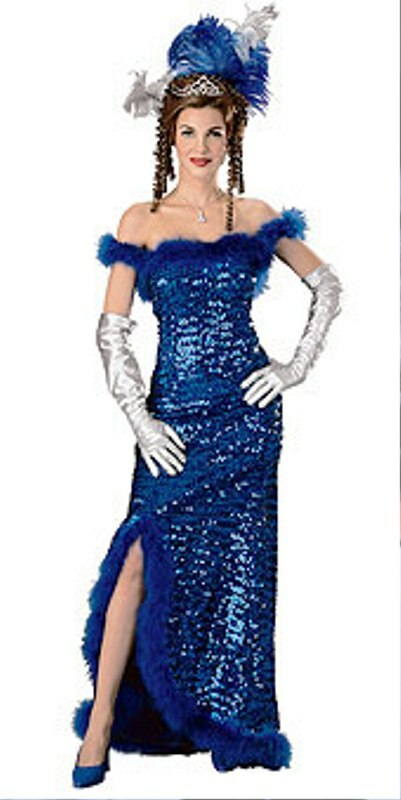 With our costumes, you can bring back the glamor of the thirties with style.